If I asked you what your top 5 family memories were, we’re willing to bet at least one of them took place in the family car. That’s why finding the perfect family car is so important. It’s the place where many family memories will be shared. 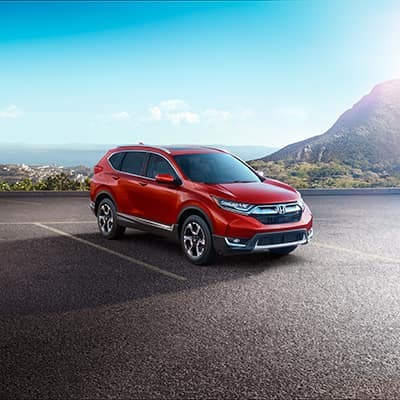 At Big Island Honda, we want to help you find your perfect family vehicle. Check out 2 of the winners of U.S. News & World Report’s 2018 “Best Cars for Families” awards. 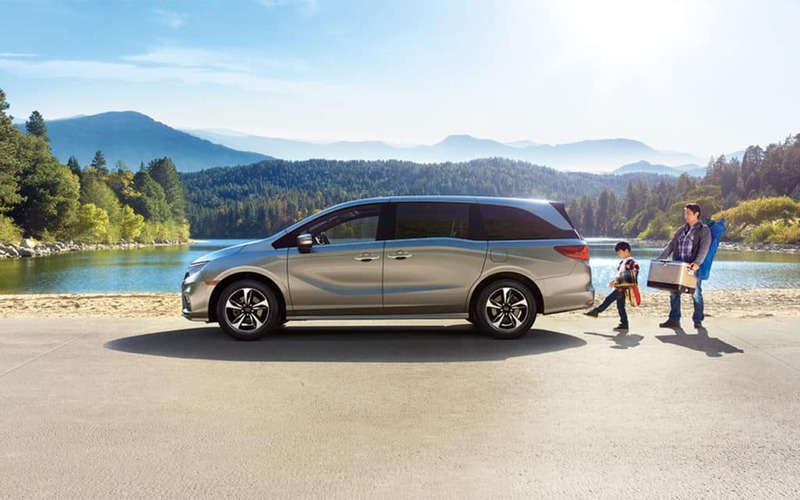 The 2018 Honda Odyssey and CR-V have been named as the Best Minivan and Best Compact SUV, respectively, in the U.S. News & World Report’s 2018 “Best Cars for Families” awards. The 2018 Odyssey won its category for the 8th year in a row, while the CR-V topped its category for the 4th straight year. Don’t miss out on the Honda Dream Garage Spring Event going on now! 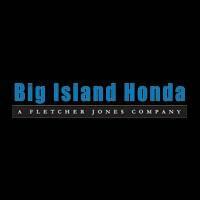 Visit Big Island Honda at either of our two locations at Hilo and Kailua Kona and find your perfect family vehicle. Click below to shop the sale!